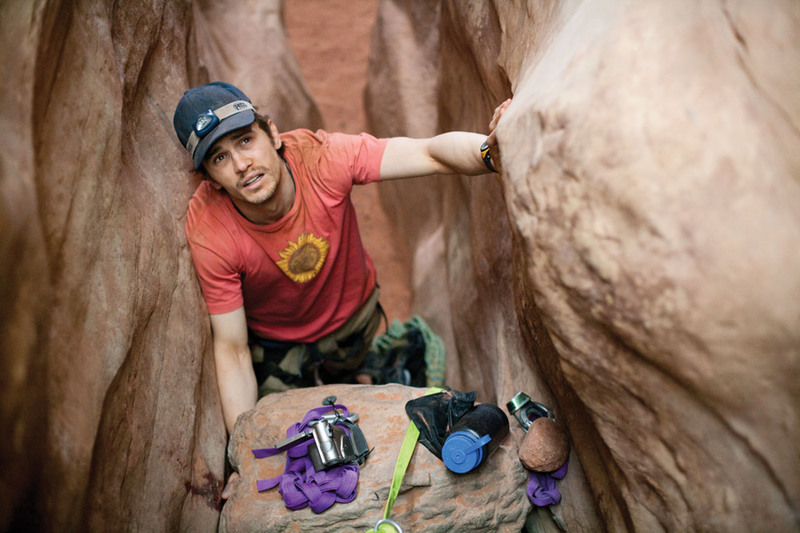 At one point Aron Ralston, arm trapped under a rock, muses that since the day he was born the rock had been waiting for him. It’d probably been poised for eons and the chance encounter with Ralston precipitated its, and his, fall. What can you do, other than philosophise, in a film when the central character doesn’t move for over an hour? In addition, most of the audience will know what happens; Rolston is credited as the writer of the book on which Simon Beaufoy and Danny Boyle wrote the screenplay. Indeed, so extraordinary is Rolston’s story that many will probably remember it being reported in 2003. What can you do to make so much that is known thrilling? Boyle is renowned as a ‘kinetic’ director; maybe the plot’s stasis attracted him. But kinetic the film is and he brilliantly pulls off the trick of making this film riveting; greatly aided by James Franco. Like Touching the Void (UK, 2003) the film takes us, vicariously, to the edge of existence, in a Poe-like desire for the extreme, but allows our characters to return. There can be very little more thrilling than that; other than ‘falling in love’ as in a romance. It’s not a film for the squeamish but it’s certainly not played for Saw-like gore. And the inevitable conclusion is truly moving. Unless 2011 is much better than last year, this film is already ensconced in the top ten. The film has irritating parents (Celia Imrie and Anthony Head) and ‘cute’ kid who knows everything… but I still liked it! I guess it might be little touches such as the unreconstructed male, who abhors commitment, is not shown to ‘grow up’ but as the piece of bilge that he is. The ridiculous climax, in a London traffic jam, with the beyond cliche kiss shot with a camera 360- degreeing around them… still didn’t put me off. 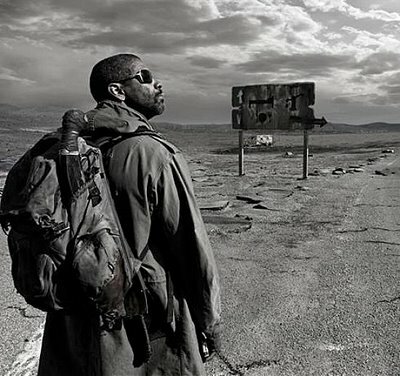 Post-apocalyptic worlds are a staple of science fiction (SF) and serve to draw attention to what we might lose if humanity isn’t careful. Denzil Washington’s Eli describes the ‘old world’ as a place where people threw away what they now kill for. And when Gary Oldham’s – ironically named – Carnegie washes his female partner’s hair in shampoo, the bliss on her face emphasises the horror of a world without simple basics. Thus The Book of Eli subtlety presents a future hell. Unsurprisingly, as it’s co-produced (with Washington) by Joel Silver, there’s also plenty of action. But that’s directed by the Hughes brothers who are amongst the most interesting of helmsmen in Hollywood today. For example, the first action sequence is shot in one take with the fighting shown in silhouette: it looks great. There are plenty of ‘implausibles’ in the plot but that matters little when the vision of the future is so convincing; much of it in monochrome with the odd splash of colour. I think I preferred it to the very similar, and more earnest, The Road. 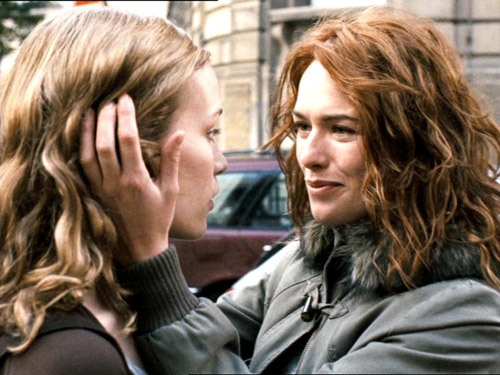 More off-putting was the religiosity of the film; the ending did make me feel a little squeamish. However, the film did convincingly portray how necessary religion would be in such a devastated world (it also suggested that religion caused the catastrophe). So it is forgiven; well worth seeing as Washington usually is. About 3 million people visit the Taj Mahal every year. This blog was viewed about 57,000 times in 2010. If it were the Taj Mahal, it would take about 7 days for that many people to see it. In 2010, there were 75 new posts, growing the total archive of this blog to 469 posts. There were 79 pictures uploaded, taking up a total of 7mb. That’s about 2 pictures per week. The busiest day of the year was June 10th with 359 views. 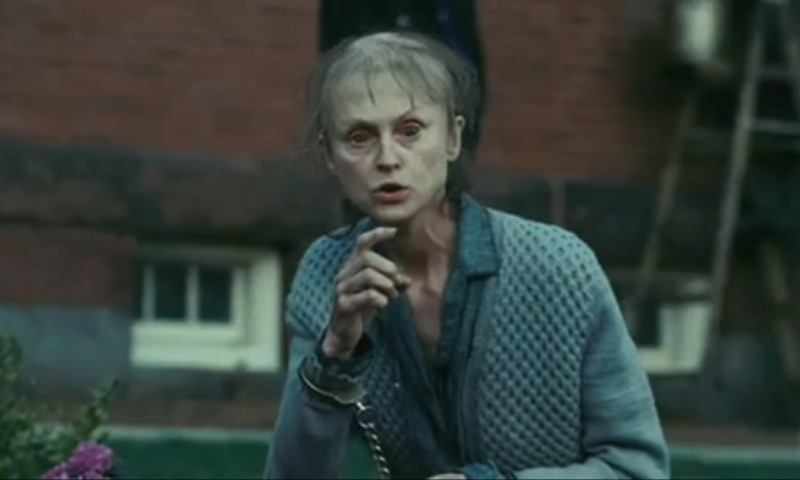 The most popular post that day was Shutter Island (US, 2010). The top referring sites in 2010 were facebook.com, search.conduit.com, media.edusites.co.uk, omarsfilmblog.blogspot.com, and nicklacey.org.uk. Some visitors came searching, mostly for donnie darko, shutter island, house of flying daggers, sop, and tropic thunder.